For the millions planning to visit America's national parks this year, here is a list of valuable readings on impacts of climate change. Planning to be one of 330 million-plus visitors to America’s national parks this year? Curious about impacts of climate change to these important places? Not surprisingly, that impact is and will be considerable and varied. Here are several pieces that will introduce you to the issues. This handsome interactive story in the New York Times is thorough and informative: “Your Children’s Yellowstone Will Be Radically Different” (Marguerite Holloway, photos by Josh Haner, November 2018). Here (also from the Times) is a more literary, personal piece about climate change, wildfires, and remaining signs of renewal: “‘Entering Burn Area’: Yosemite After the Fire” (Bonnie Tsui, November 2018). If it’s birds that tickle the fancy, the Audubon Society has an interesting interactive study of what to expect to happen with the changing winter and summer ranges of the parks’ birds. 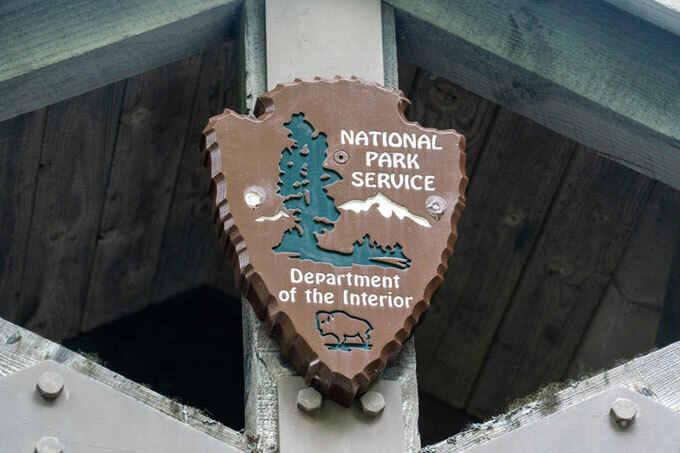 Largely because so much national park land lies in the American West, at high elevations, and in Alaska, where temperature rises are greater than in many other places, those lands are and will be disproportionately affected. Alex Horton has a very good piece (with a somewhat apocalyptic title) in the Washington Post (September 2018): “Climate Change is Destroying our National Parks at an Alarming Rate, Study Finds.” Or read this piece by the lead author of that study, Patrick Gonzalez: “Human-Caused Climate Change Severely Exposes the U.S. National Parks” (The Conversation, September 2018). Finally, Michael Lanza’s 2013 book Before They’re Gone: A Family’s Year-Long Quest to Explore America’s Most Endangered National Parks is eloquent, down-to-earth, and very well-researched. Focused on the parks in the West (plus Everglades), this book might especially interest those who want their children and grandchildren to have the same kinds of experiences in the parks that they did themselves.